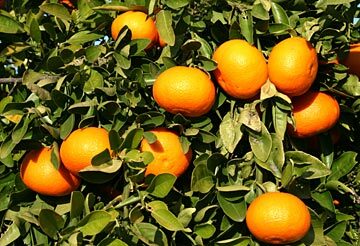 We are a family devoted to agriculture for decades, especially cultivating oranges, with over 90 years of experience in the sector. 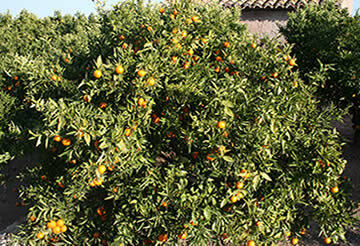 We produce and sell natural oranges at home, without intermediaries. 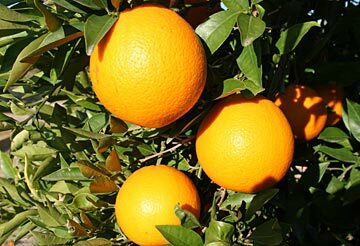 Our oranges are grown naturally, ensuring their quality (taste, texture, size), therefore they are selected for numerous prestigious clients and cooks to prepare their dishes. 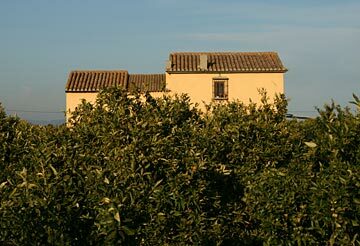 Our farms are located in Burriana (Castellón) on the Mediterranean, an ideal place for citrus production. The oranges that we offer are produced and harvested in our own farms always using the traditional way of our past generations without sacrificing modern ways of cultivation, being respectful of the environment. 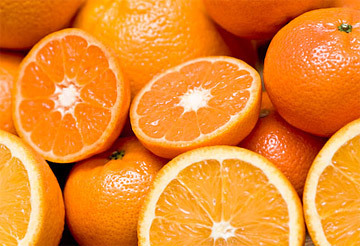 Our goal is to offer quality natural orange so you can savor freshly picked from the tree, no wax or artificial additives that impair its taste or its high vitamin content.